In addition to providing contractors and construction companies with scaffolding rentals, Scaffold Resource can also lend our engineering expertise to any company that needs it. We can give you access to construction scaffolding in Washington, D.C. and show you exactly how to use it to complete your next job. From project consulting to scaffolding erection, we want you to be happy with all of the services we offer. In the past, we have proven our ability to provide engineering expertise by working on a range of high-profile projects. From rehabilitating the Lincoln Memorial to setting up platforms 130 feet above the Chesapeake Bay Bridge, we welcome the challenges that come along with scaffolding and shoring at Scaffold Resource. Regardless of what you need to use scaffolding for, our team of highly qualified engineers will see to it that it is set up as safely as possible. Scaffold Resource, a company that was founded 20 years ago, can show you the benefits of using construction scaffolding and give you a great deal on your scaffolding needs. Let us know how we can assist you by calling us at (301) 924-7223 today. 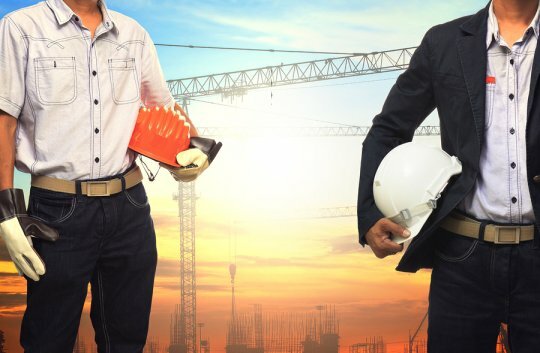 While some contractors and construction companies choose to purchase the equipment that they use during jobs, there are many advantages to renting it instead. A scaffolding rental , for example, can give you access to the scaffolding you will need to finish a job without forcing you to take on the responsibilities that come along with owning scaffolding. Additionally, you won’t have to invest in equipment that will need to be maintained regularly and updated every few years when you rent it. Here is why you should consider scaffolding rentals in Washington, D.C. for your construction site. You will be able to obtain the type of scaffolding you need. There are many different types of scaffolding that you can rent when you decide to use a scaffolding rental. Therefore, you won’t be forced to choose one specific type that might not work for all of your construction jobs. Renting scaffold will also give you the opportunity to try out different options, just in case you do ultimately decide that you want to invest in it. You will not need to worry about storing your scaffolding. Once you are finished using a scaffolding rental, you can return it and not have to use up valuable storage space storing it for weeks or even months at a time. 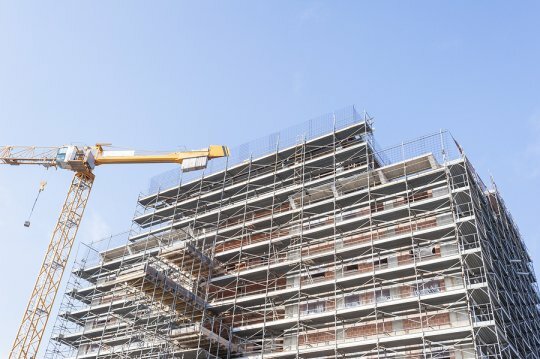 You probably won’t need to use scaffolding for all of your construction jobs, so renting it will give you the chance to get access to it whenever you need it without committing to storing it on your own. You will get to use the scaffolding for as long as you want. When you obtain a scaffolding rental, you will be able to keep the scaffolding on your construction site for as long as you need to use it. 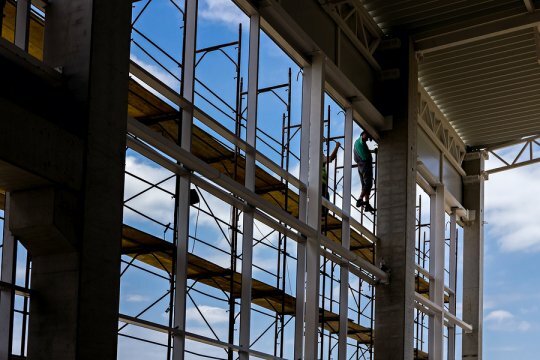 If your construction project is delayed for whatever reason, simply touch base with your scaffolding company and they will be able to extend your rental for you. Scaffold Resource can provide your company with a scaffolding rental near Washington, D.C. Call us at (301) 924-7223 before your next construction job begins to learn more about our rentals.